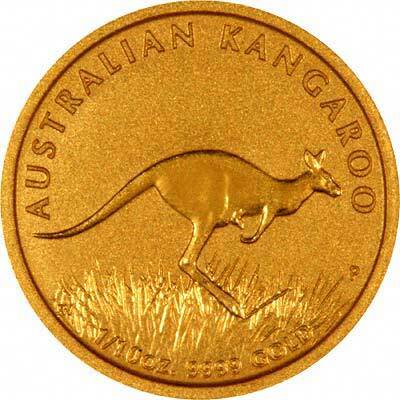 Sometimes we can offer special deals on gold coins. This is often because of a short term change in the market. It may be simply that we have bought a quantity of a particular type of coin at an advantageous price, and be holding surplus stocks. We are happy to pass the savings on, and get our stock position back into balance. to may be because we are able to tap into a large surplus stock held elsewhere by one of our international trading partners. In any event, any such special situations can change rapidly. Sometimes a special deal continues to be available for a relatively long period of time, perhaps a few months, but it can still end instantly, it all depends on who is holding the surplus, the size of the surplus, and other factors. Because of this it may be necessary for us to make a deal provisional on it still being available; we would normally expect to be able to confirm this within a few minutes, but this can depend on time zones. We would be unlikely to be able to confirm it on Saturdays for example, unless we were the party holding the surplus stocks. Naturally, it may take some time for these deals to get shipped to us. As with most of our rates, premiums will vary with quantity, and sizes of our special offer deals will vary. We may list currently available deals on this page, or we may link other pages temporarily from this page. In any case, all special deals will be subject to availability, and to change at or without short notice. Naturally this will not affect deals once a contract had been made. Please watch this space, or you can contact us to let us know of your interest in forthcoming special deals. 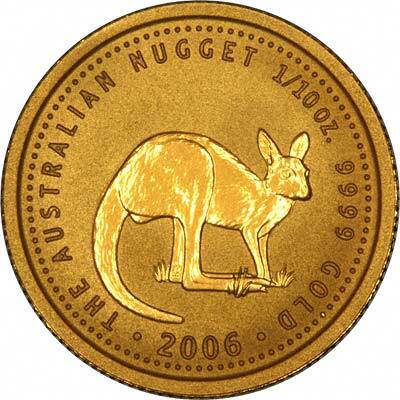 As at 19th May 2004, we could offer some special deals on Australian fractional gold nuggets. As a quick guide, we can offer 1 better quantity price break than normal. For quantities of over 100 pieces, please contact us. Another page of special deals. We would normally update this page if the premiums varied.